(Reuters) - An activist investor urged online food delivery firm Just Eat to pursue merger talks with a peer such as Takeaway.com, saying on Monday it did not trust the board to get the appointment of a new CEO right. 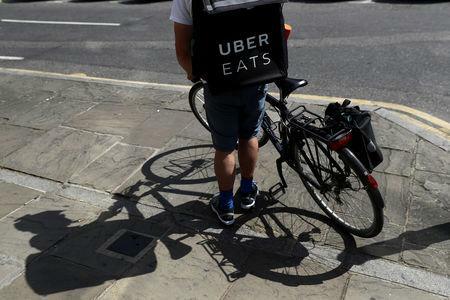 "A merger could make Just Eat dramatically more formidable as it competes to secure its market position against Uber, Deliveroo and others," the letter said. 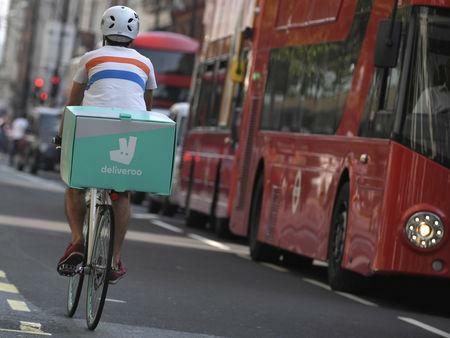 Shares in Just Eat rose 1.9 percent to 717 pence in London by 1130 GMT, valuing the company at around £4.9 billion. Takeway.com, in which Cat Rock owns a 4.9 percent stake, has a market value of around 2.5 billion euros (£2.19 billion). Delivery Hero declined to comment when asked if it would be interested in teaming up with Just Eat.